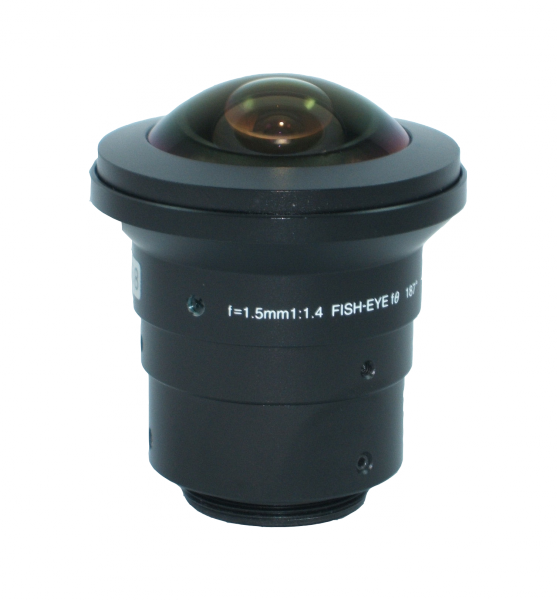 A great fisheye lens for 180 degree security surveillance. This lens offers a very wide angle of view. Great for ceiling installation where full coverage of a room or designated area is needed. This lens also works with Day/Night NetCam SC cameras. Sample applications include: Retail Space, Building Entrances, Elevators, Lobbies, Cash Rooms.